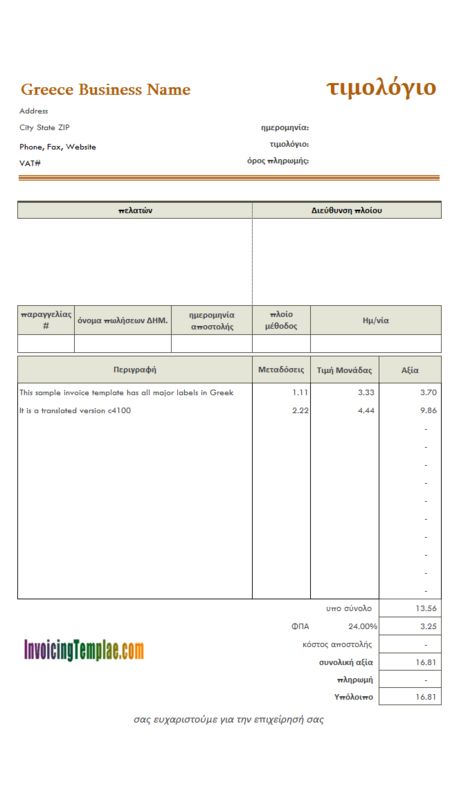 This Japanese invoice template is translated from c4111 Greece invoice template. 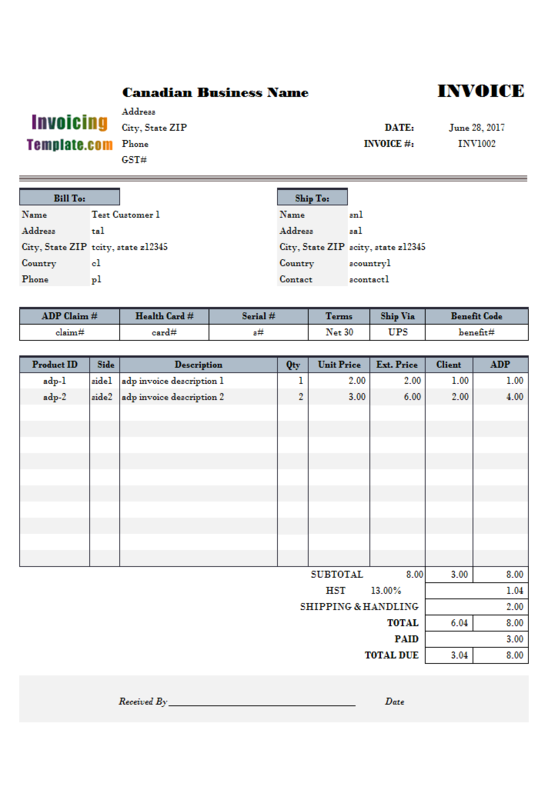 It is too a sample of how to translate an existing template to a different language. 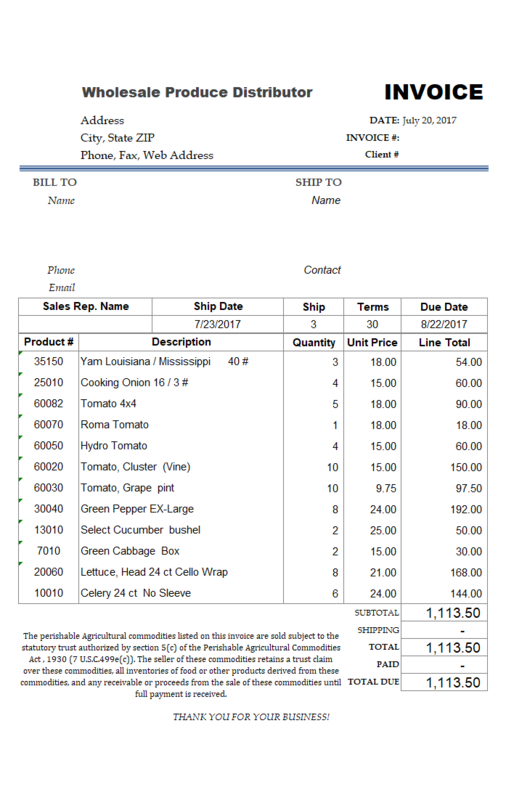 c4112 now includes the customized invoice template for the latest version of Invoice Manager for Excel. This is what you will see when you open japanese.xlsx. As detailed on Japan Consumption Tax compliance and rates on VATLive.com, The Japanese CT (Consumption Tax) rate is currently 8%, and 7% national levy; 1% regional levy. 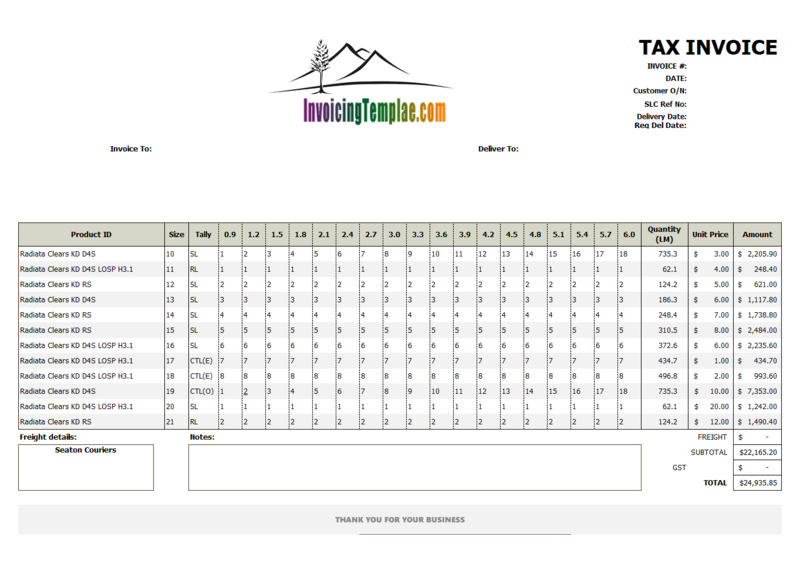 This template has the default tax rate set to 8%. 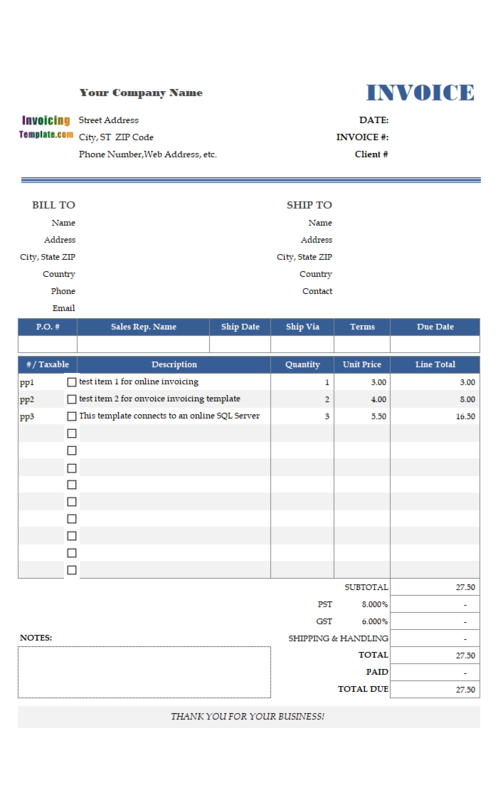 Make sure you set this correctly before issuing an invoice. 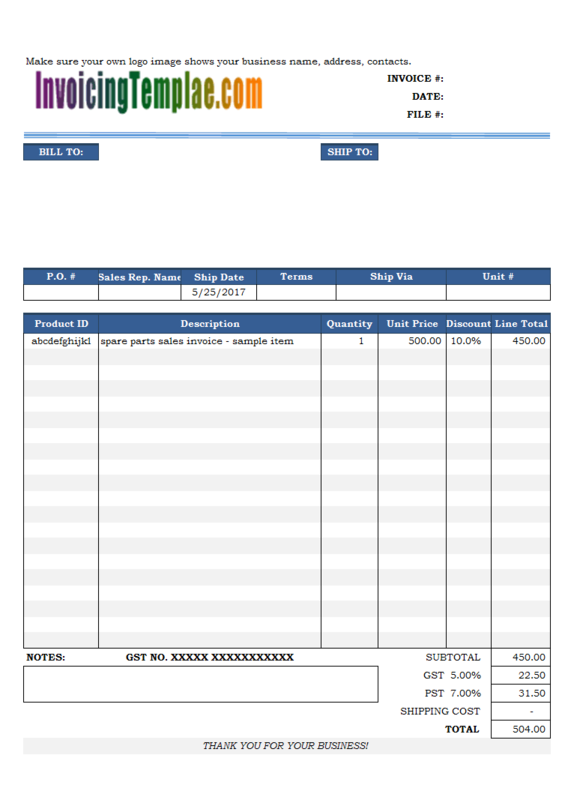 With Invoice Manager for Excel (namely Uniform Invoice Software), you can not only set default tax rate via the "Settings" window / "Taxes" tab, but also change the tax rate on a per-invoice basis. To do this, follow the steps below. 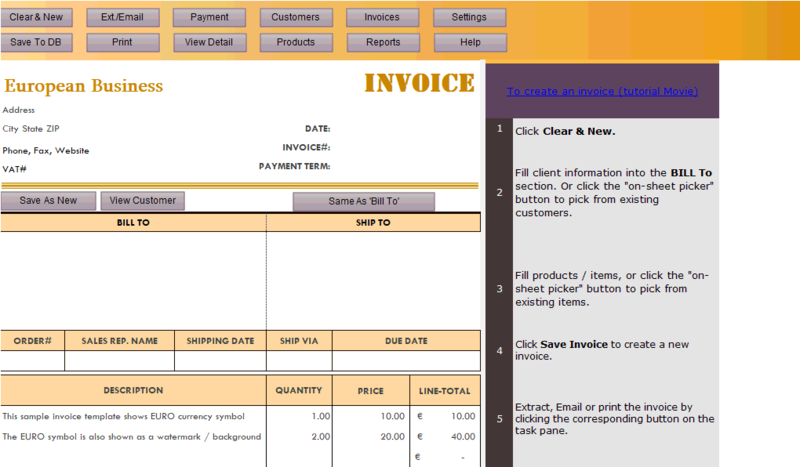 Click the "Clear & New" to clear the form and make it ready for new invoice. 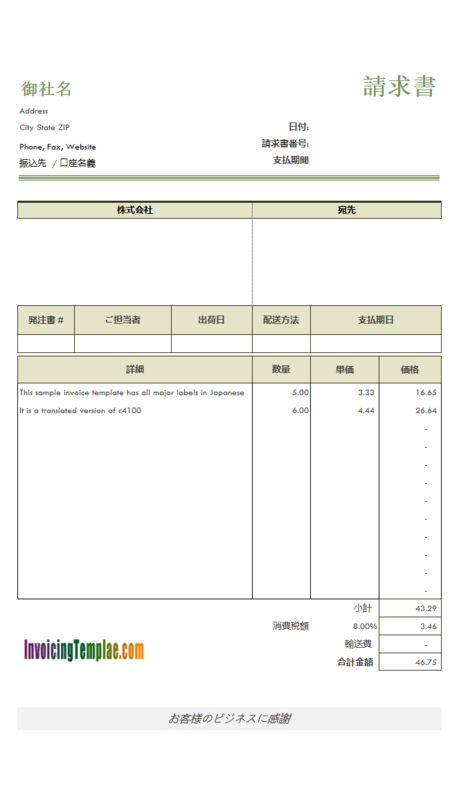 This fills the default rate (such as 8%) into the tax rate cell (next to the "消費税額" label). 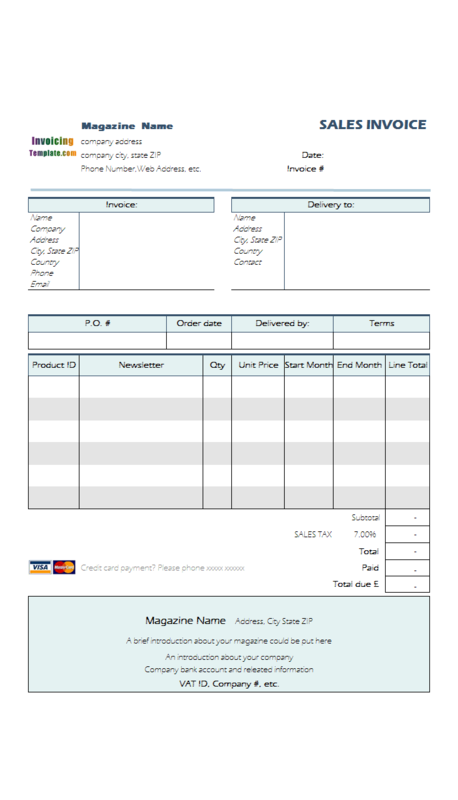 Fill in customer and products / services information as usual. 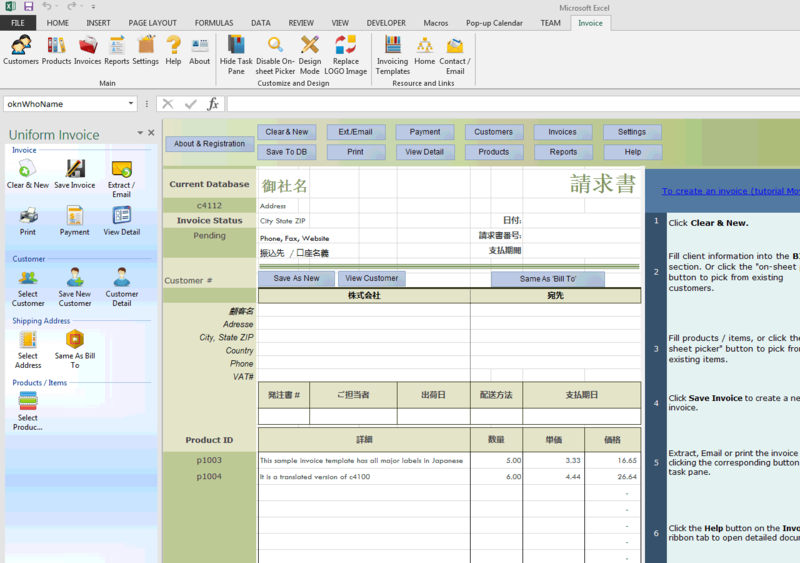 Enter a new tax rate into the tax rate cell (next to the "消費税額" label). This template is basically a general form design. You may like to adjust it for your special business requirements. 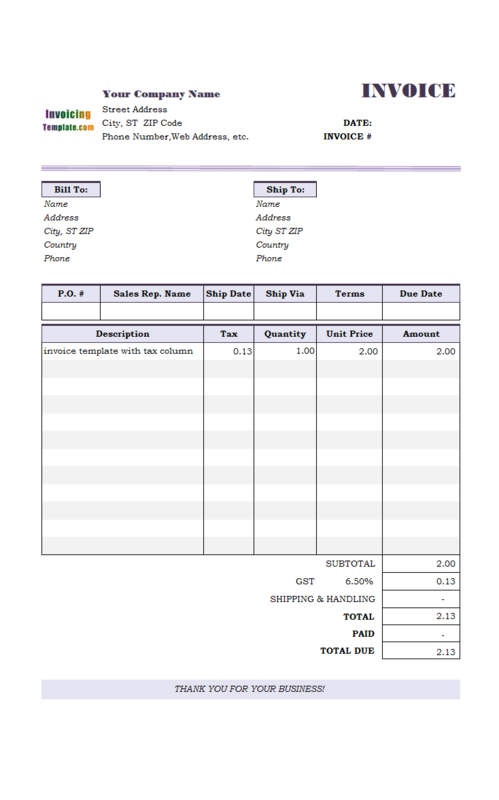 There are other templates available for free, such as Download Invoice Format. 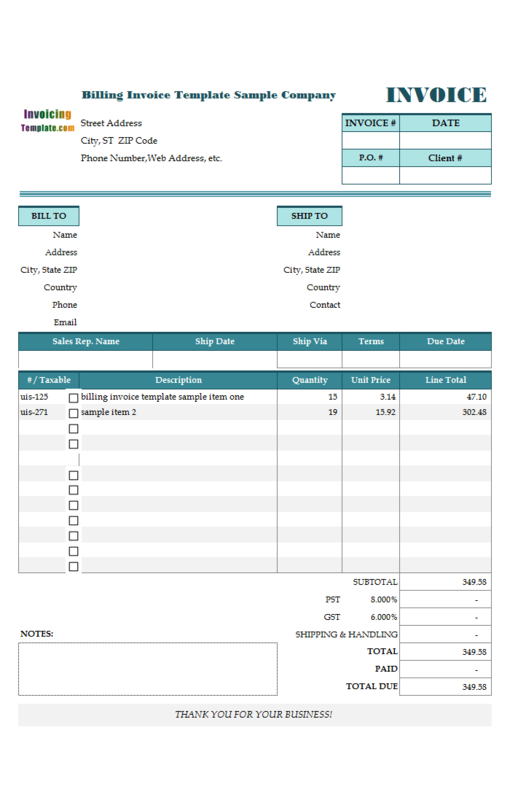 If you need to show the Japan currency symbol (Yen) on the form, simply set the cell format by following the steps below. Switch the template into design mode. Drag your mouse to select all the cells that you want to make it show the "Yen" currency symbol. 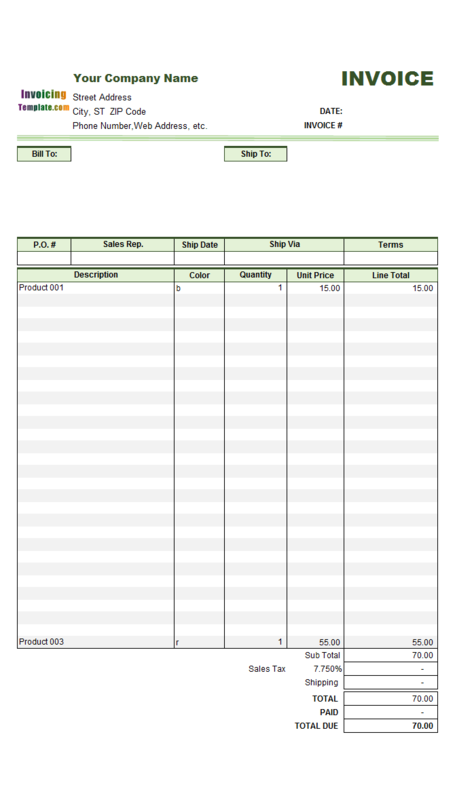 Right-click one of the selected cells, choose "Format Cells". On the "Number" tab, set the correctly format. 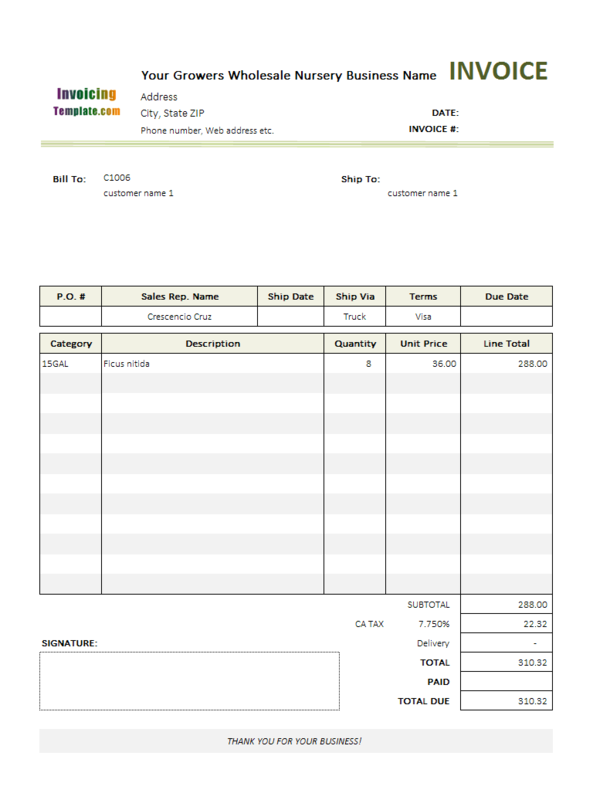 There are many other tools in Microsoft Excel could help you customize your invoice form. 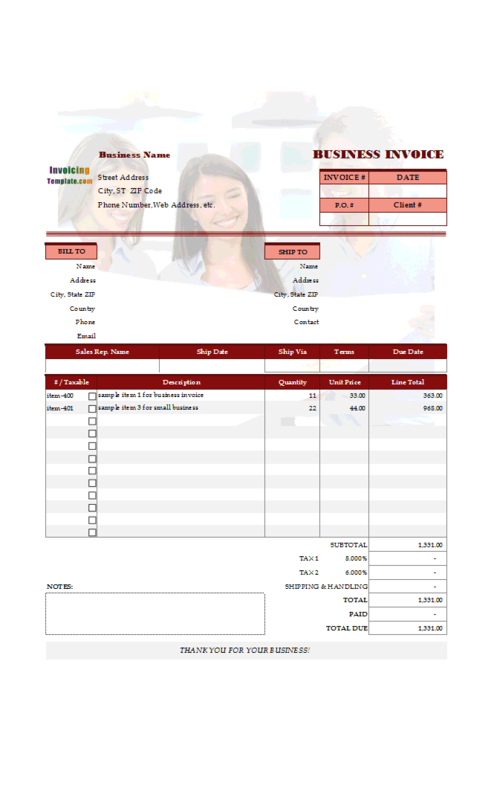 Feel free to visit customizing invoice template to find out more. 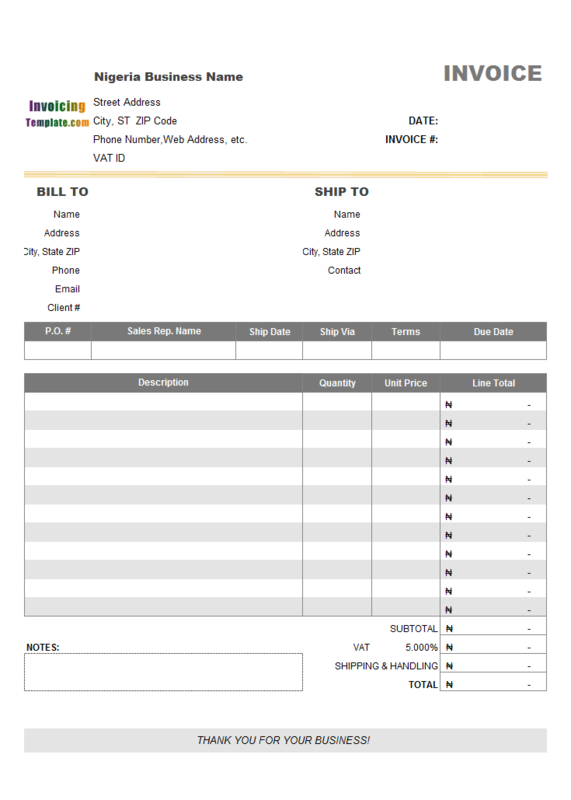 Like other form designs here on InvoicingTemplate.com, Japanese Billing Form is free (offered to you at a price of 0.00USD). It works on Windows XP and all newer versions of Windows, and Excel 2007, 2010, 2013 or 2016.